Our mission is simple. We want to advance the economic condition, educational attainment, political influence, health, and civil rights of the Hispanic population of the United States. 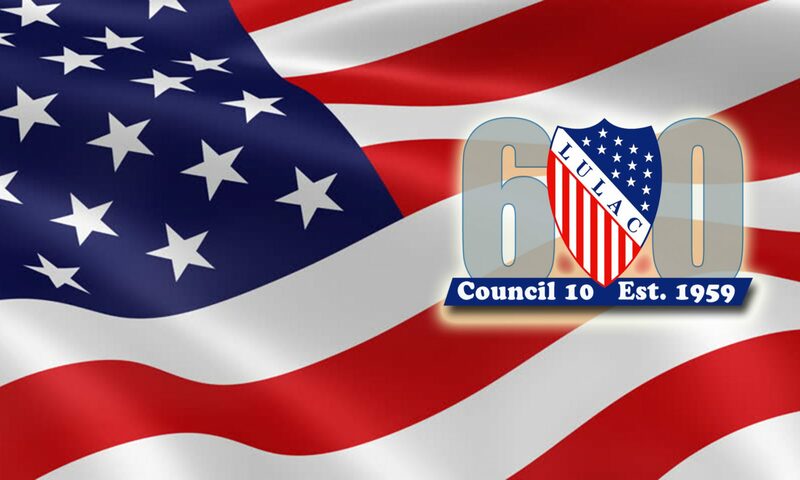 Become a member of LULAC 10 today!